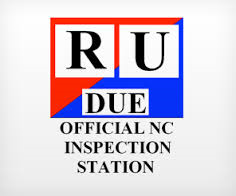 We are a licensed NC state inspection location. Come in for your inspection, come back for the friendly service. No time to get the work done on your car it so desperately needs? No problem. We can help. 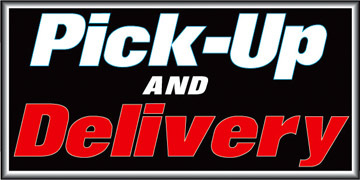 We pick up and deliver your car for you up to 10 miles from the shop. 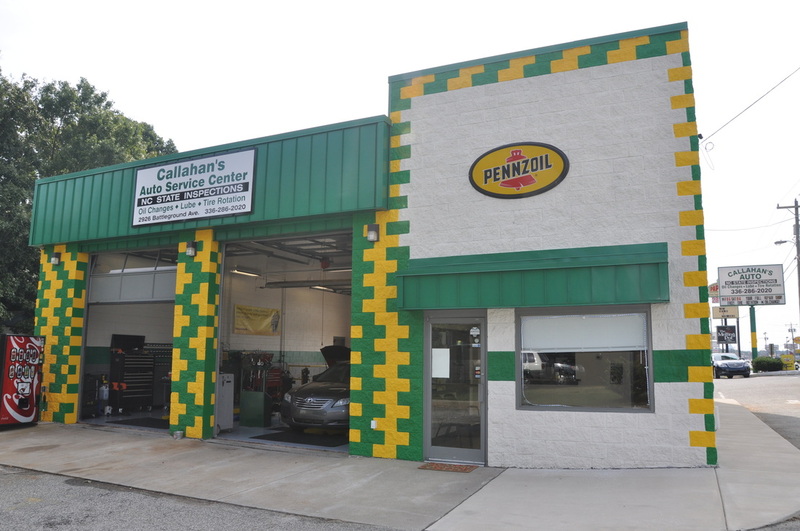 Callahan's celebrated their fifth year anniversary of being open in September. In the four years we have served the public graciously and humbly. Here at Callahan's we strive to make our customers feel comfortable and at home with us. So we want to say thank you to all of our loyal patrons. Summer is here and if you haven't yet NOW is the time to come in and give your A/C a boost. We will check the coolant levels to make sure you don't get stuck out in the heat!